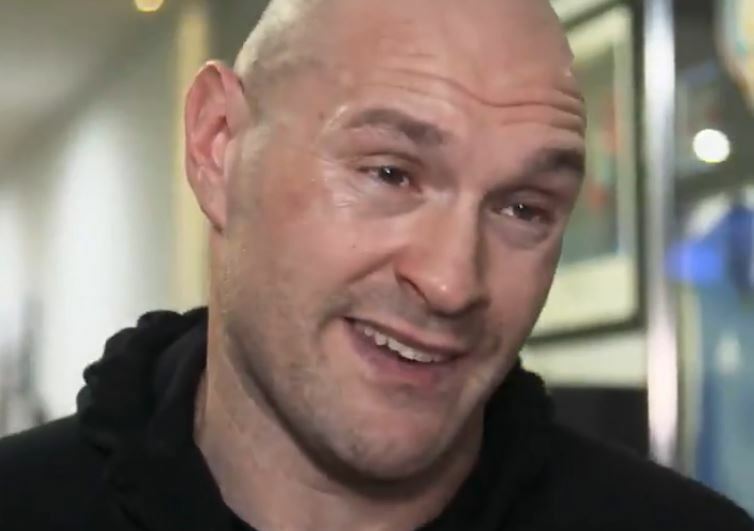 It looks like a Deontay Wilder vs Tyson Fury rematch could be close at the moment as the two continue to speak about one another in the media and as a possible Joshua vs Wilder unification doesn’t look likely next up at the moment. Wilder and Fury fought to a draw last month in LA for the WBC heavyweight title fight in a bout that although caused controversy afterwards with the judging and ultimately the decision, one that captured the world’s attention and imagination for its sheer drama and compelling viewing. Perhaps the peak of this coming in the 12th round when Wilder looked like he had knocked out Fury cold, only for the Manchester man to somehow not only get up and beat the count but in many people’s opinion — also come back to win the round. The first fight’s ending simply begs for a rematch that you’d have to think will be a gigantic fight given the controversy of the first bout. There is precedence for such scenarios too in heavyweight boxing. One example that comes to mind was the controversial nature of Lennox Lewis vs Evander Holyfield 1 whereby the public demanded the rematch which turned out to be a huge fight.